HomeTagsPosts tagged with "unicorn makeup"
Another day, another unicorn related makeup product to get me overly excited. The latest addition in magical creature cosmetics comes to you from the wonderful humans at Violet Voss. 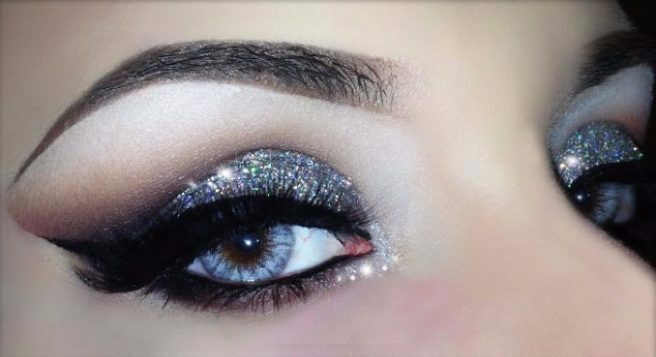 Violet Voss's latest offering is unicorn inspired glitters, and they are EPIC. There are four different shades of loose glitter, all inspired by the wonder of 2016's most loved magical creature. Unicorn love, unicorn party, unicorn baby and unicorn snow are the names of these glorious iridescent glitters, and we want them all. The pots of unicorn glitter cost €8.60 each, which is fairly reasonable in our opinion. 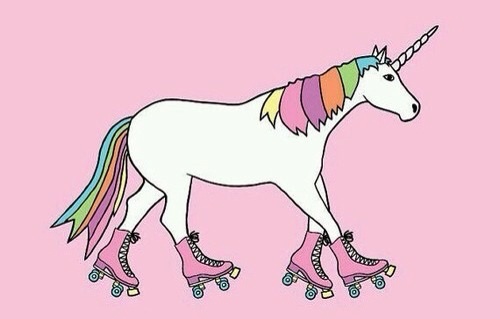 Remember ladies, unicorns are REAL. Hands up if you secretly wish you were a unicorn! Now, while that may be physically impossible, these stunning makeup brushes may help you feel like the mythical creature you truly are! The lovely ladies at Unicorn Lashes have created a collection of makeup brushes, and they are the COOLEST thing we have ever seen. 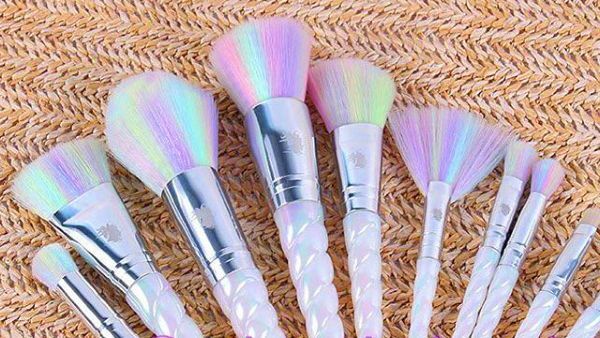 The handle of each brush resembles a unicorn horn, while that hair of the brushes are dyed a rainbow of beautiful pastel colours. To top it all off, the brushes are actually brilliant quality, AND they come in a diamond shaped brush bag… because DUH! For the reasonable price of £45, you get 10 gorgeous unicorn brushes, and the groovy carrier case to keep them safe. Sadly, the brushes are currently sold out, but the will be back in stock in December… just in time for Christmas.